Before becoming a dentist, he completed his undergraduate degree at Washington University in St. Louis, then attended New York University College of Dentistry. While he has been in practice for over three decades, he truly enjoys his work and believes in the power of continuing education at every level. Dr. Lamberg has served as an associate clinical professor at Stony Brook University School of Dental Medicine and has served as Chief of Staff at the Jewish Home and Hospital in New York City. A strong interest in cosmetic dentistry led him to the American Academy of Cosmetic Dentistry and he served as the president of the New York Chapter in 1998. After completing all the courses at the Dawson Academy he studied at the Misch Institute and then went on to complete the curriculum and become a graduate of the Kois Center. 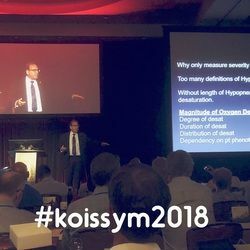 He is currently a Scientific Advisor for the Kois Center and regularly attends meetings and most recently spoke at their 2018 symposium in Seattle. Dr. Steven Lamberg invented the Lamberg SleepWell Oral Appliance and holds several related patents. He is on the editorial review board of Dental Sleep Practice and has contributed many articles to help dentists launch dental sleep medicine as an integral part of their general practice. Additionally, he holds seminars for other dentists and providers to offer a comprehensive curriculum on dental sleep medicine under his Lamberg Seminars brand. Always passionate about sleep and total body wellness, the Lamberg Seminars brand was started after he became a Diplomate in the Academy of Dental Sleep Medicine in 2011 and he has served as a faculty member for their board review courses ever since becoming a member. Dr. Lamberg currently lectures nationally as well as internationally on topics related to dental sleep medicine and wellness and has published both adult and pediatric sleep screening questionnaires. He is currently involved with research evaluating sleep disordered breathing and autism. Dr. Lamberg has also launched a pediatric and adult airway network of Long Island, aka PAANNY, where dentists and physicians collaborate on treating patients in an effort to prevent obstructive sleep apnea in adults. 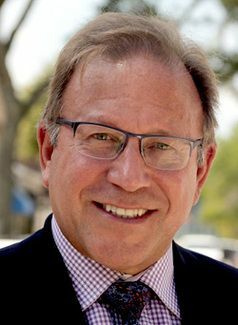 Dr. Steven Lamberg has been practicing all phases of general dentistry in Northport, New York for over 39 years with a focus on comprehensive restorative dentistry. 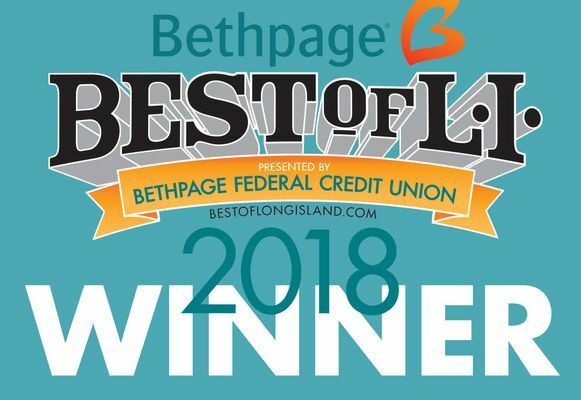 Dr. Lamberg was nominated for Pulse Magazine’s Best of Long Island contest in the Best Dentist, Best Cosmetic Dentist, and Best Sleep Care Center categories. We are proud to have been chosen as The Best Sleep Care Center two years in a row for 2018 & 2019! Dr. Lamberg truly enjoys his job and loves getting to know the patients that he is helping. His practice helps people of all ages and has an emphasis on cosmetic, reconstructive and family dentistry and Dental Sleep Medicine. One of Dr. Lamberg’s goals is to use his knowledge to improve the overall health and wellness of the people who come to see him. “I know it is possible for my patients to look better, feel better, and be healthier when they receive the appropriate personalized care designed just for them. There is nothing like beautiful teeth, but they must function correctly and in concert with a healthy airway. I love helping my patients attain these goals. Dr. Lamberg grew up in Huntington, NY, and has lived in Northport for more than 30 years. In his spare time, he enjoys spending time with his family including his son, James, boating with friends, healthy cooking, traveling all over the world, gardening, windsurfing, tennis, yoga, running, swimming, mountain biking, and book clubs as well as hosting educational events on nutrition and wellness for his patients and their families. He is also an active member in the Northport community, regularly attends fundraising events for various organizations, and passionately supports the cinema arts. He has also volunteered for the Give Back a Smile program by restoring smiles for women who have suffered as victims of domestic violence.